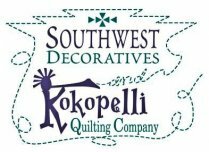 Get started creating your own custom designed rhinestone templates today! 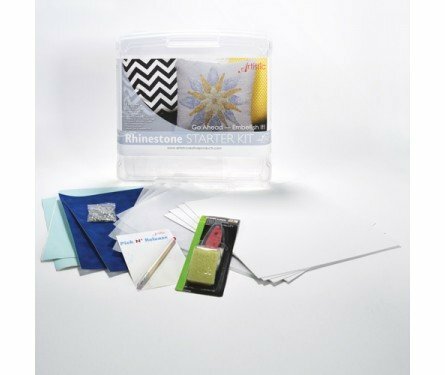 The Artistic Crystals Starter Kit contains all of the materials necessary to create and transfer rhinestone designs to your sewing or crafting project. Use it in conjunction with your Artistic Crystals or Artistic Suite software programs. Plastic Project Case - 12" x 12" x 3"